Life has cranked up a gear in the last twelve months and my cameras and I have become somewhat estranged. A wise photographer friend once said, “the best camera is the one you have on you at the time” and I am never without my trusty iPhone. And so it was that I snapped this shot last night. Not the most inspiring or arty of shots, but not bad none the less. Need to get those DSLRs back in my hands and start photo-roaming again….. 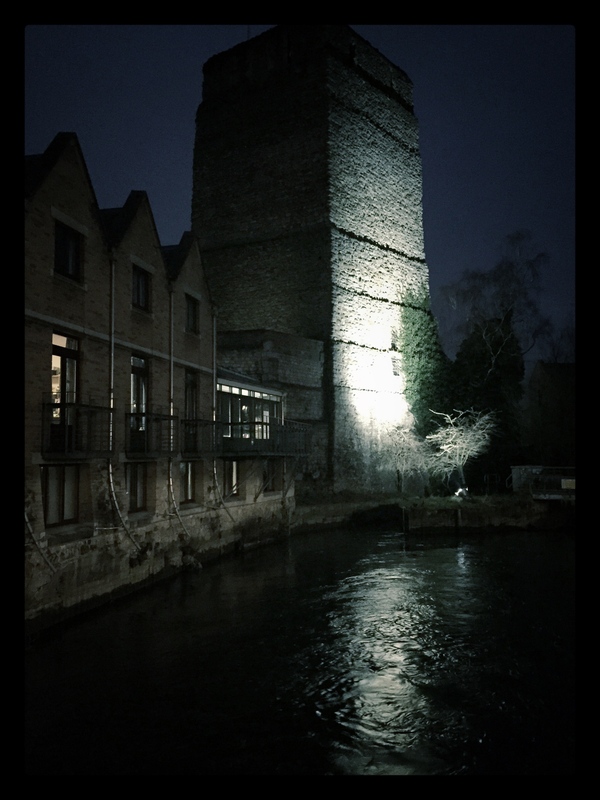 This entry was posted in photography and tagged castle, iPhone photography, Louise Badawi, Louise Badawi Photography, N, night photography, Oxford, weir. Bookmark the permalink.